The ceramic traditions of Asia and the Netherlands are closely connected. 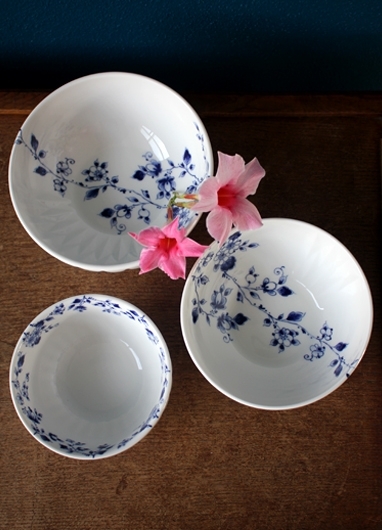 In honor of this connection we designed the Table ware ‘Blauw Vouw’ which is Dutch for ‘Blue Fold’ for renowned Delft Blue producer Heinen Delfts Blauw. 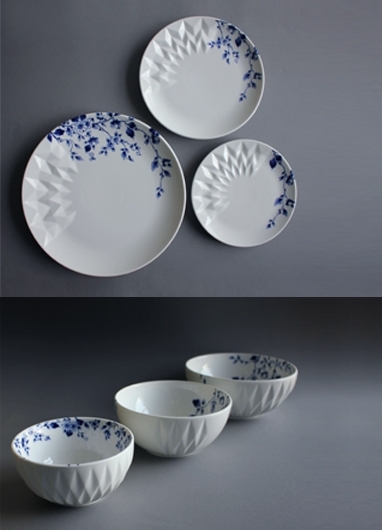 Table ware ‘Blauw vouw’ is a surprising meeting of the traditional Asian folding technique Origami and the Dutch Delft Blue. 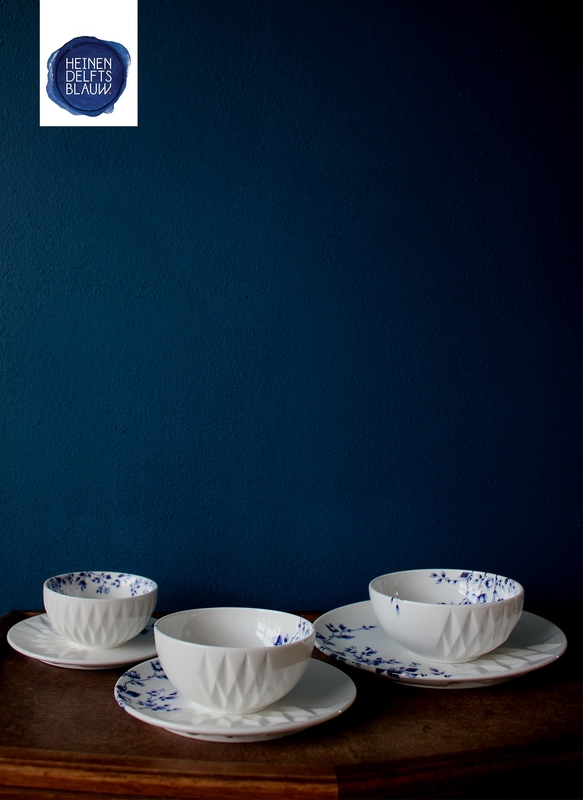 Geometric forms are combined with organic, floral decoration and merge together in a modern version of the tradional Delft Blue porcelain. 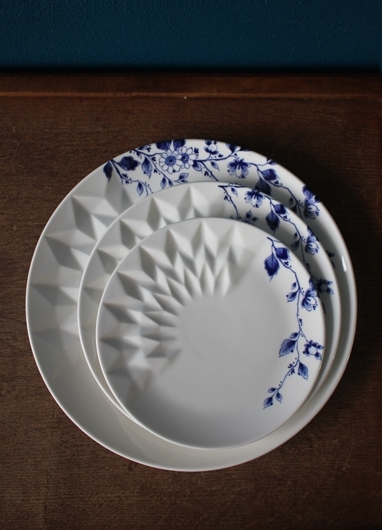 Curious to find out more about Heinen Delfts blauw?